What could be better than sandy coastline and crystal clear water in a park setting? 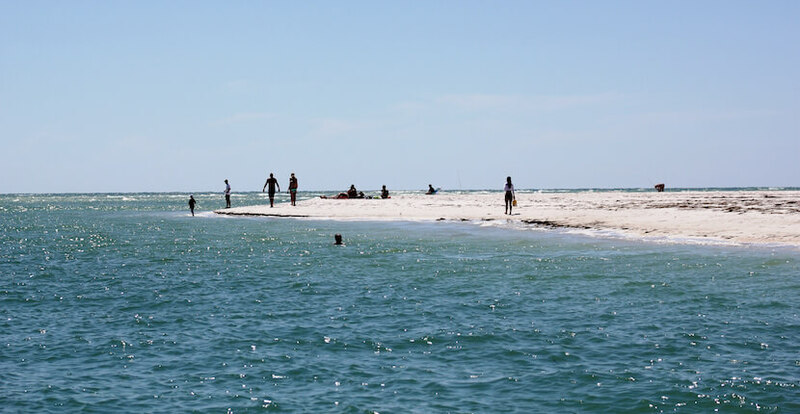 Located at the southwestern tip of Lido Key in Sarasota, Florida the 100-acre South Lido Park (A.K.A Ted Sperling Park) is surrounded by water; the Gulf of Mexico, Big Pass, Sarasota Bay, and Bushy Bayou. It is a favorite with families, boaters, kayakers, personal watercraft enthusiasts, and avid fishermen. 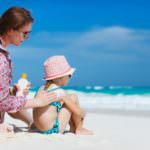 South Lido Park Beach’s amenities include shaded picnic areas, barbecue grills, children’s playground, volleyball, a canoe trail, nature trails, an observation tower and decks, restrooms, and free parking. 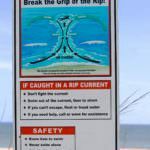 Swimmers should beware of strong currents especially on the northwest side of “Big Pass,” the waterway channel that is between north Siesta Key and South Lido Key leading out to the Gulf of Mexico! There are marked NO SWIMMING buoys. Florida Sunshine Survival Tips. 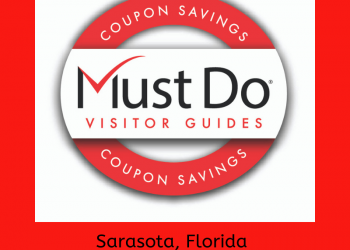 Check out our blog for a Sarasota top 10 beaches infographic! 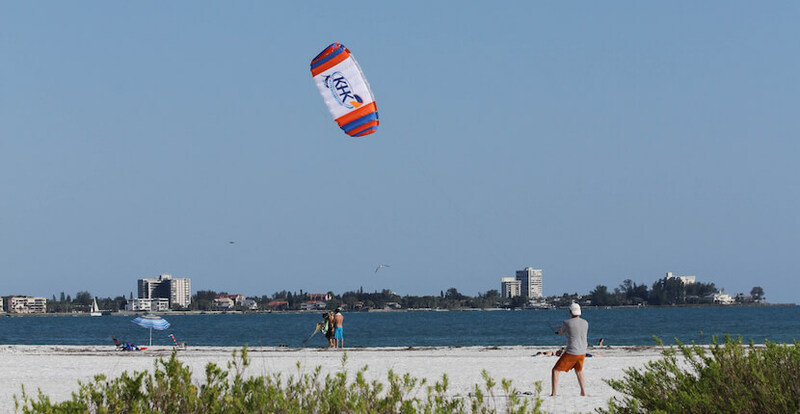 Sarasota, Florida’s South Lido Beach Park is located off Ben Franklin Drive at the southern tip of Lido Key. 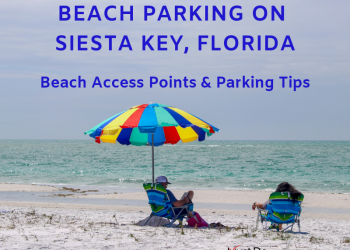 Where is the Best Siesta Key Beach Parking?